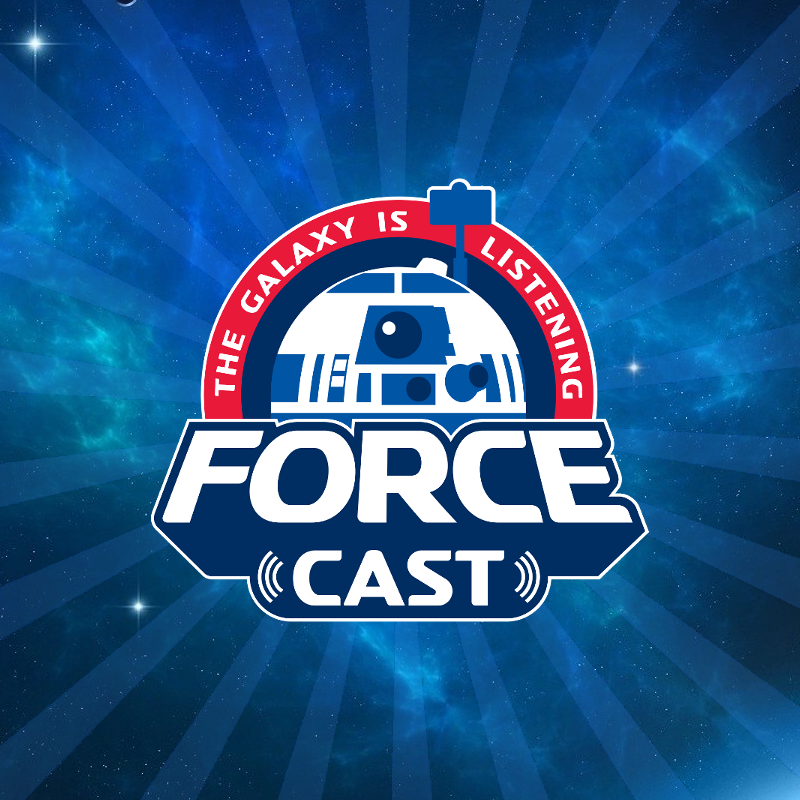 In keeping with the ongoing celebration of 10 years of Lucasfilm Animation, the staff from the Force.net, Rebelscum.com and the Forcecast podcast were all asked about their favorite characters and moments from the last ten years! While I am also a huge fan of the Genndy Tartaovsky mircro series, “Clone Wars”, that series wasn’t made under the Lucasfilm Animation banner, so it doesn’t count. I left the mentions in anyways because it is a great series, an award winning one in fact, and gave us the great Asajj Ventress and General Grievous so. Anyways, here’s what the team had to say! I've watched them all, except for the latter-half of the final season of Rebels. I just haven't had the time yet. I loved the original Genndy Tartakovsky Clone Wars web series, and really, I've loved all the rest as well. Overall, The Clone Wars series was the best. I only watched the Genndy Tartakovsky Clone Wars series. That first miniseries was the best. Favourite episode was the abduction of Chancellor Palpatine. I haven't watched much of Rebels but of the episodes I have seen I thought those in season 4 demonstrated the most matured storylines. Favourite episode was the one that celebrated Empire Day. It was from Season 1 Episode 8, called “Empire Day”. 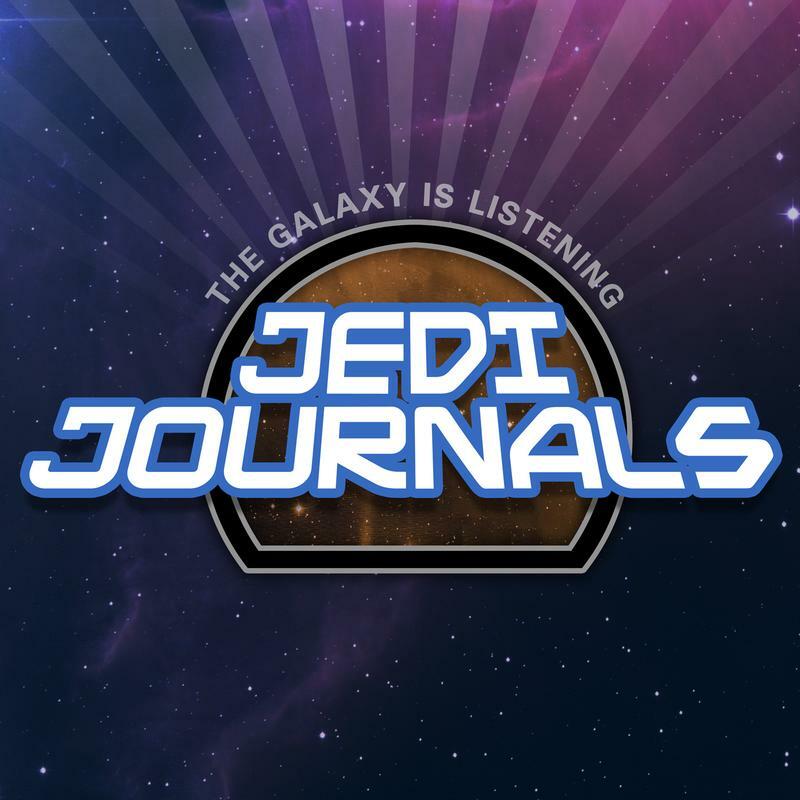 Favorite episode: Star Wars Rebels “Twilight of the Apprentice” Parts 1/2 Season 2 Episodes 21/22. 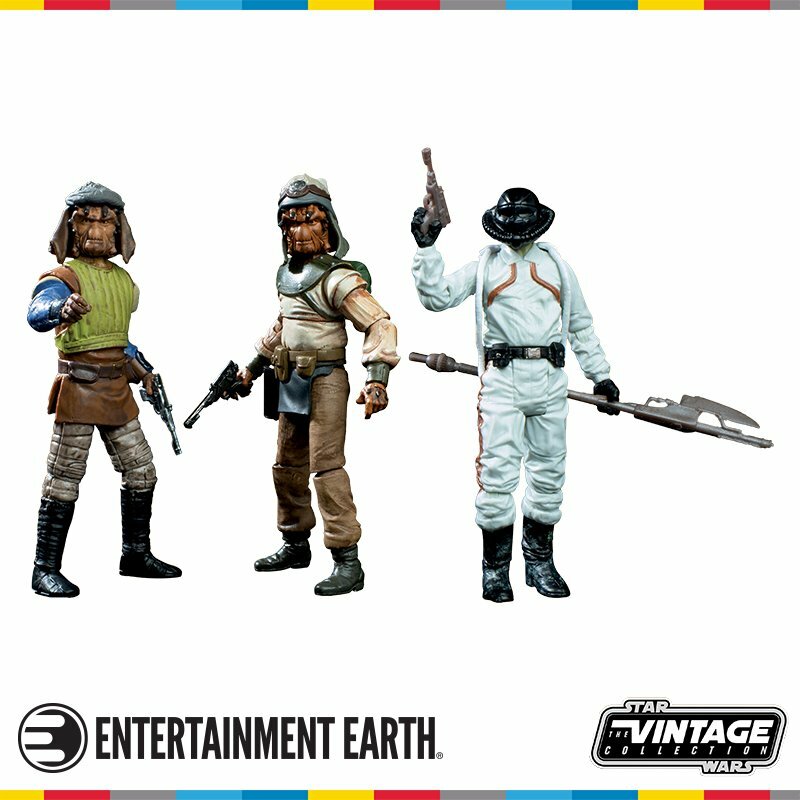 Favorite character: Kanan Jarrus- Kanan represents both eras. He was a padawan from the prequels, and grew into a Jedi in the heart of the rebellion. His growth was palpable. He was wise, and we got to see his full story. It was a powerful one. Episode: Fire across the galaxy, season 1 Rebels finale. Ahsoka returns. Kanan kills the Inquisitor. What more do you need. Memorable moment: Ahsoka walks away in season 5. 5 seasons ago no one cared about this character, now we see now popular she is. It was a bold move that caused more questions than answers. Questions we still seek answers to with that character. I adored The Clone Wars. Thought the original web series Clone Wars was neat. I didn’t care for Rebels that much and I think Forces of Destiny is ridiculous. My favourite characters are every single one in The Clone Wars. Each one was very well conceived and wonderfully developed. I dug the Mortis episodes, everything with Asajj Ventress and the Night Sisters, all the Maul arcs and the final Ahsoka Tano story line. Characters I never thought I'd end up loving from The Clone Was are Ahsoka Tano, Cad Bane, Ziro the Hutt and Hondo. In Star Wars Rebels it was the entire Ghost crew because they became like family, or they interacted like family and or were family due to circumstances. In TCW, I really enjoyed episodes that dealt with the actual clone wars, not the episodes that dealt with stuff going on at the same time. 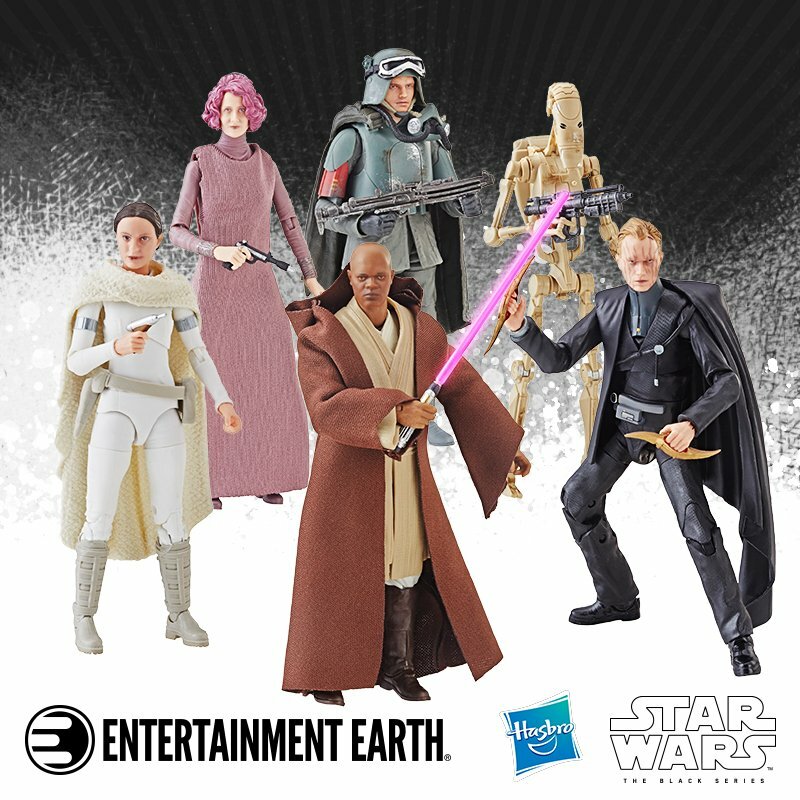 I cringed when they brought back Maul, he must be my least favorite thing that came in the last ten years. Season 4 of Rebels is hands down my favorite, but I really enjoyed how they worked the entire series into the greater canon universe along the way, it was perfect. I think Ahsoka Tano has really grown on me. I hated her in the The Clone Wars movie but she's become such an amazing character. I think Season 5 of The Clone Wars was amazing, but my favorite arc was the Clone storyline from Season 6, The Lost Episodes. I love Ahsoka Tano as a character, and not just because she got better and better as the seasons/series progressed. But because of what that character did for Ashley and how far she and her brand have come and what that has meant for fandom and inclusion in general. Worst character for me is Hondo, I don't know why I just can't stand him. Favorite moment was the Fulcrum reveal in Rebels. Wait I just remembered, are we only covering “released” animation here? If we're covering all Lucasfilm Animation, then scrap all that and just write "DETOURS!!!!" for all my answers. So there you have it! A lot of love for Ahsoka as expected as she's become one of the most beloved Star Wars characters of all time. I guess I'm the only one that enjoys The Freemaker Adventures in the group! 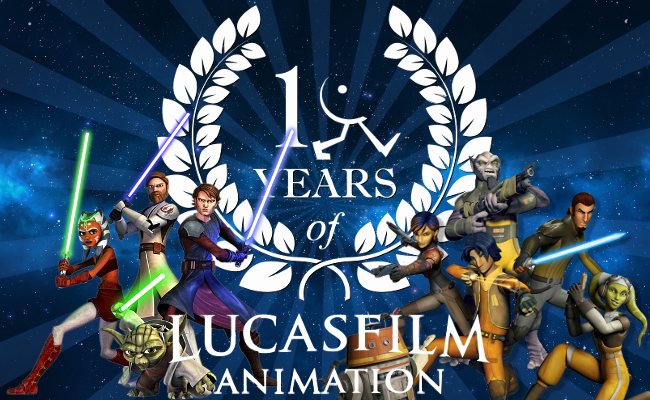 Don't forget to tune in on Friday for Part 2 of the ForceCast's 10 Years of Lucasfilm Animation Special! In the meantime, check out Part 1 HERE if you haven't already!